we look for innovative and fun ways to enhance your vision. 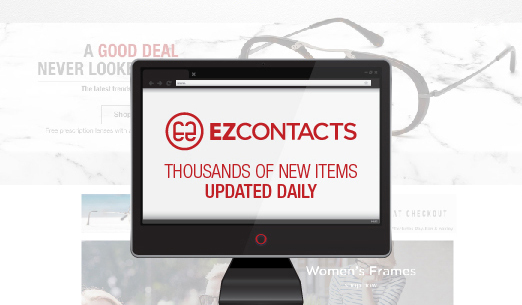 Be it providing an easy way to buy your contacts, information on the pros and cons of specific brands or types or building out neat tools to help you measure your vision. 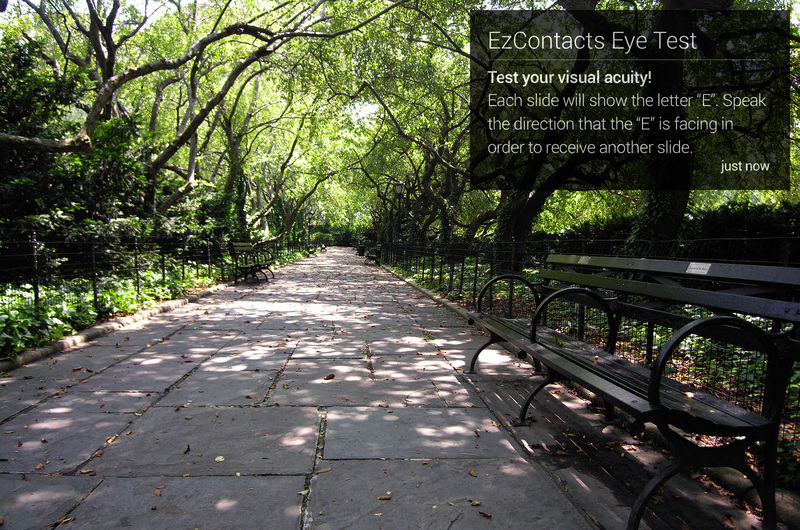 We are excited to share with you the very first eye exam application designed for Google Glass. 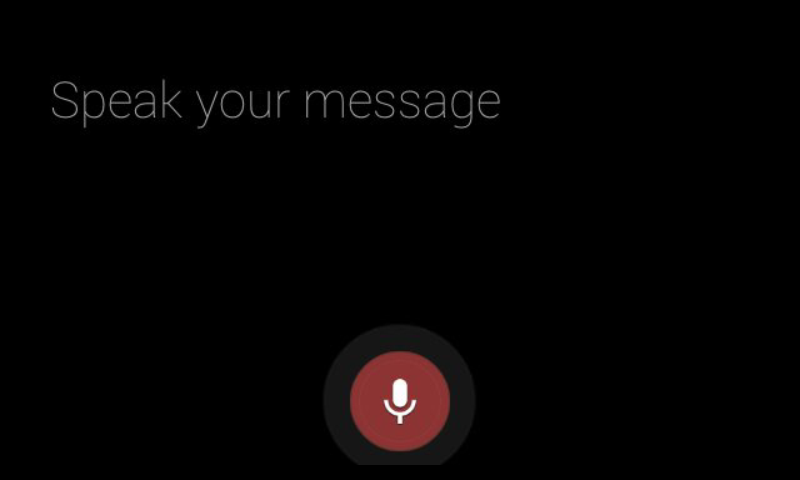 We call it the Google Glass Eye Exam. 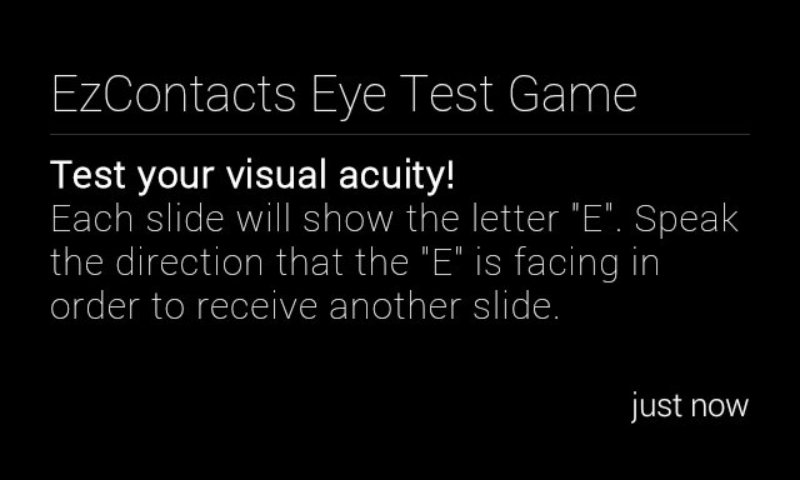 How does the Google Glass Eye Exam work? 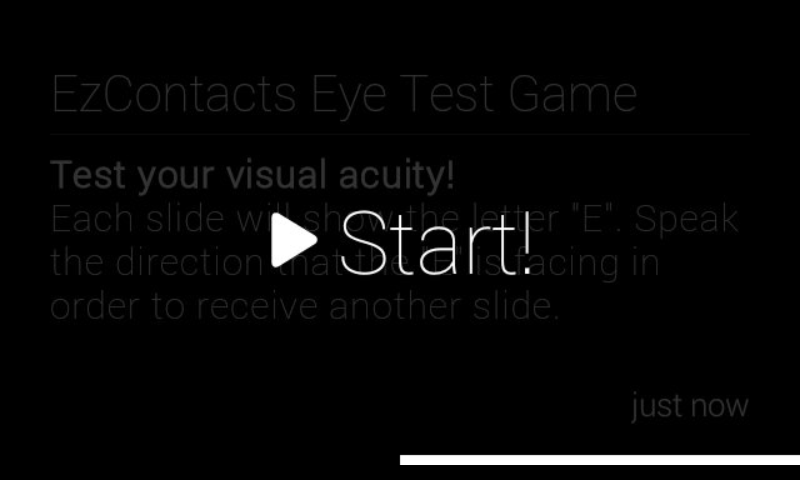 Simple, you put on Google Glass and press the "Connect to Glass" link on the right side of this page and you will be given a series of tests to perform with your Glass eye (i.e. your right eye only). You will be given various cards to read and you will speak your answers. 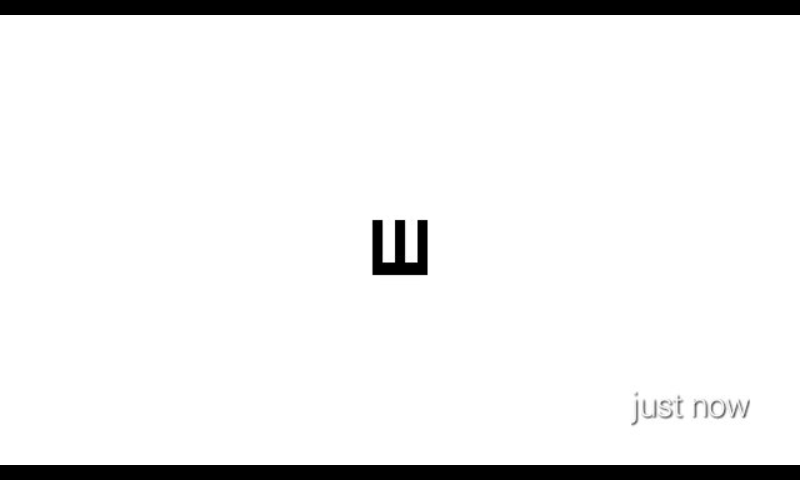 Is the letter E facing up, down, right or left. 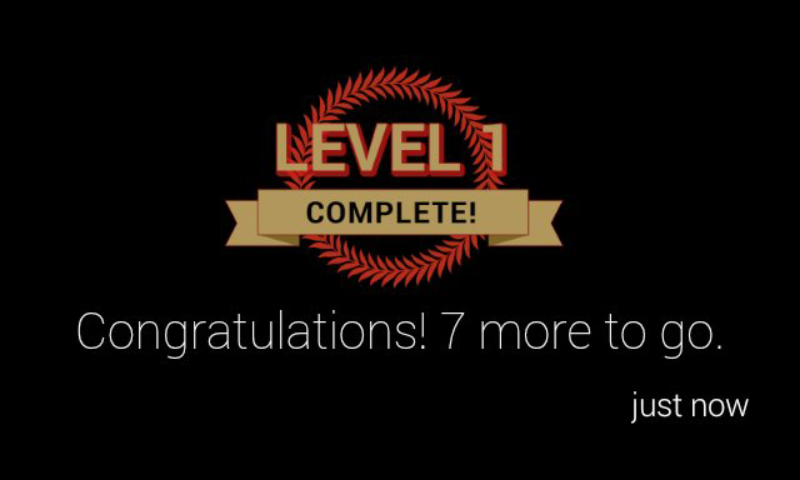 The score will then be tabulated and you will be given a score card at the end. 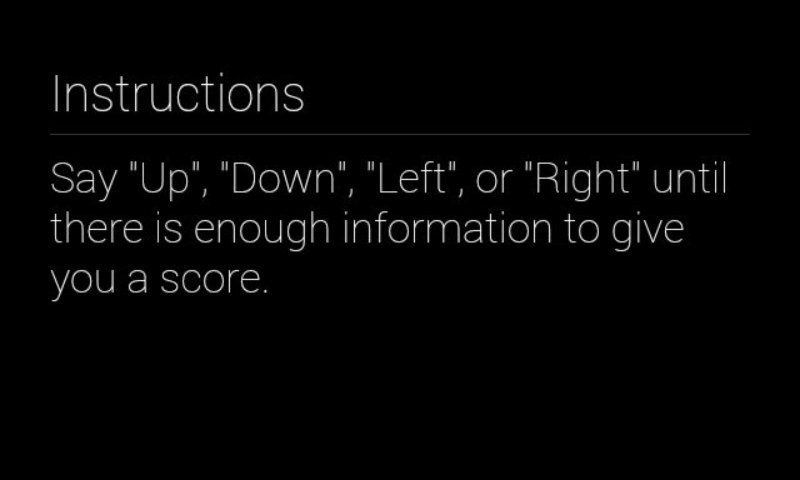 Here are instructions on how to play. Tap on Glass to read the instructions or to start the exam. 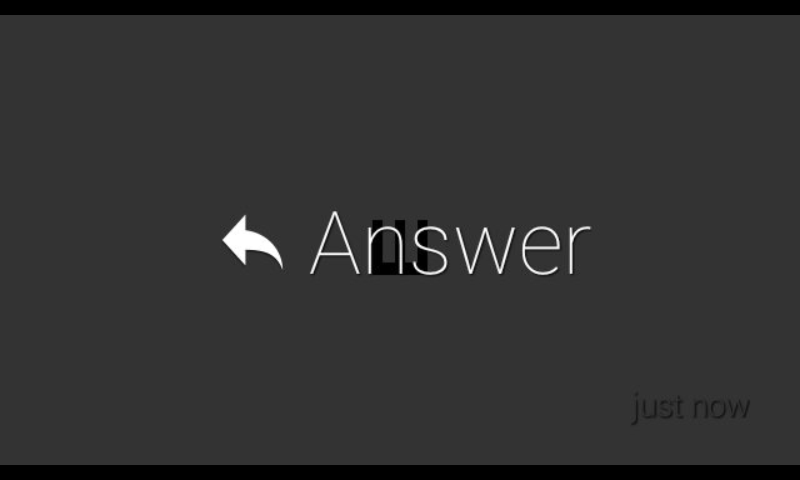 Click the action card to "Answer" if it is up, down, left or right. 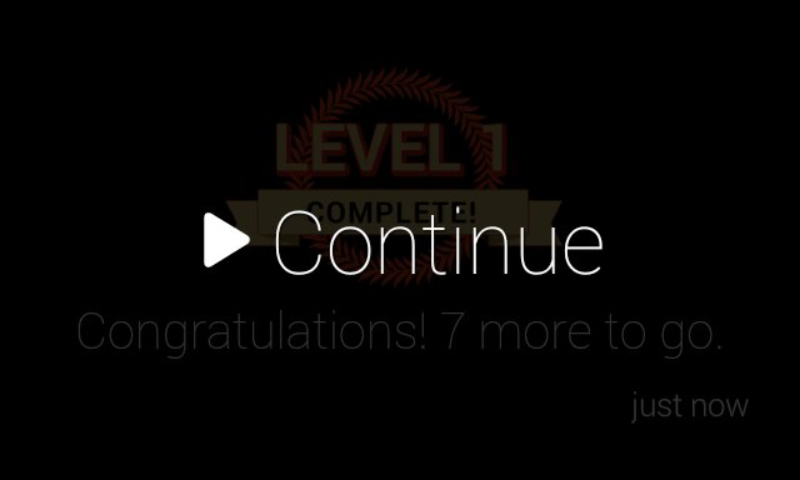 The answer will be recorded and you will be told the first level is complete. 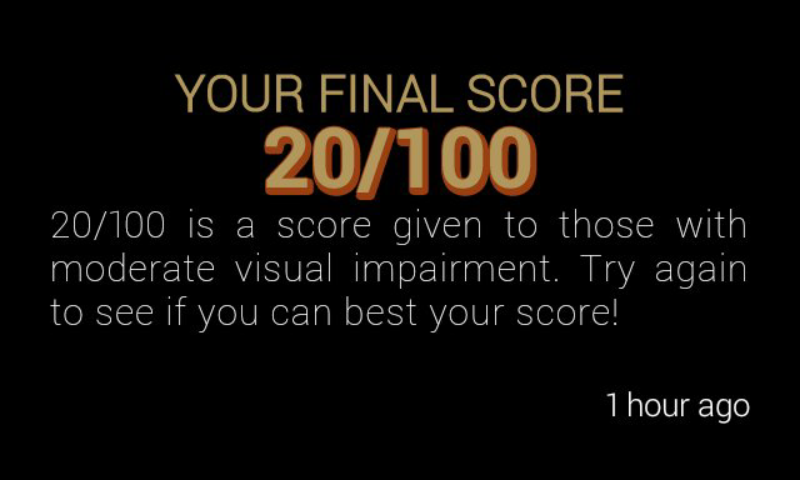 When you are done with all the levels, the app will tell you how you scored and what your vision rating is for your Glass eye.